This in mind the technical department has made everything possible to provide the factory with the latest in R&D and testing techniques in order to fully validate new designs, manufactured transformers and incoming raw materials. 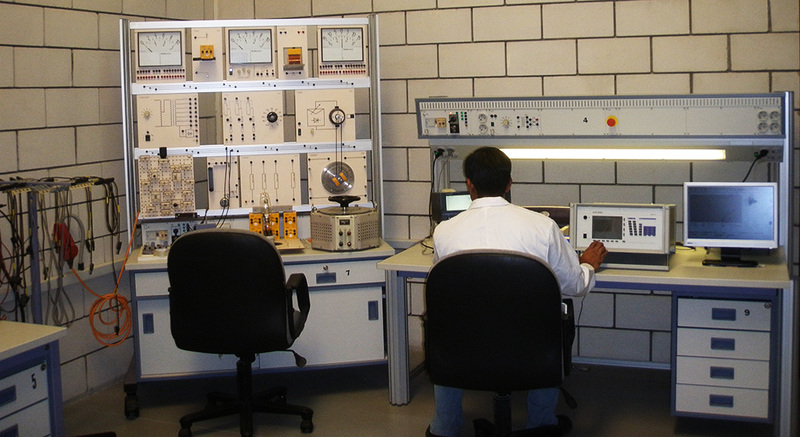 Accredited by SASO and equipped with a state of the art machinery and equipments, our labs can carry out all of the transformers routine tests prescribed by the relevant IEC standards, most of the type tests and some very particular validation tests. In addition to that, those same labs are equipped with instruments to check the raw material specification and performance in order to make sure that every single element that goes into the production is of utmost quality and reliability. In addition to being highly equipped with sophisticated machinery, our labs work in close collaboration and conjunction with national and international universities and technical institutes to promote technical awareness and advancement in the power industry sector. In the midst of all these functions we don’t want to forgo a major reason for those labs which is the in house certification of our Copper-Cast. Every transformer manufactured by SETF is subject to a set of tests in our labs thus enabling us to certify it and provide it with an extended warranty of 5 years against any design or manufacturing defect. All of your Copper-Cast transformers are issued with a test certificate as a proof of their superiority and guarantee of their future performance. 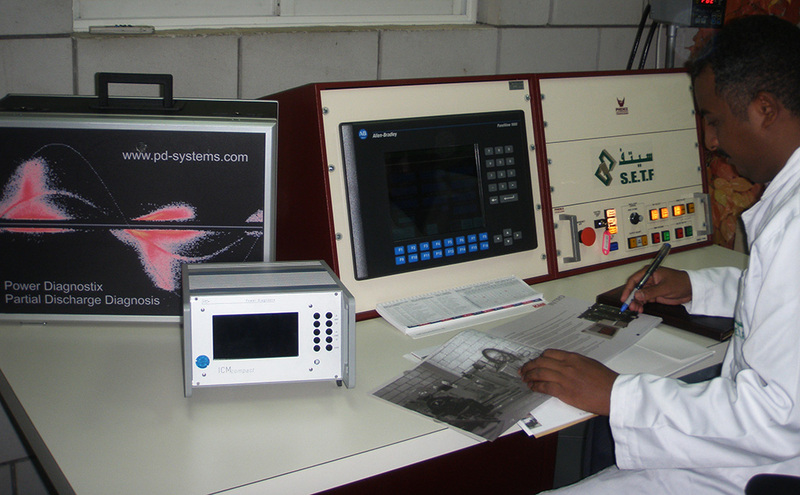 All our Cooper Cast are tested to IEC 60076 abd 60726 in our labs certified by the Saudi Arabian Standards Organization. 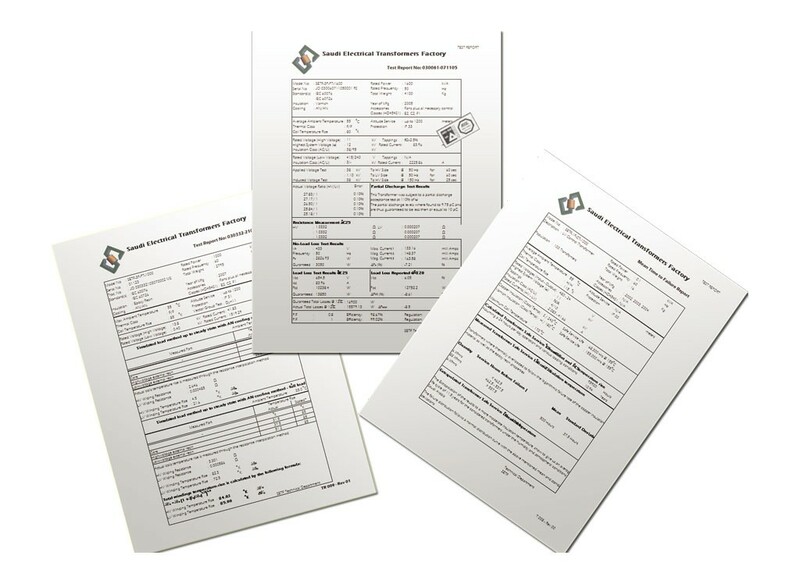 Each and every transformer undergo the routine tests specified in the above mentioned standards and special tests will be carried out after an agreement with the customers.